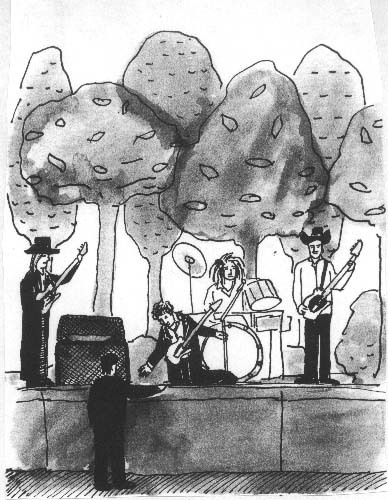 5/4/96   We're at an outdoor concert being given by Bob Dylan. Pride" or "All Over You." A friend wants his money back.